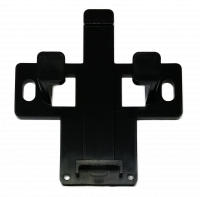 Westhold is your one-stop shop for race timing equipment and scoreboards. 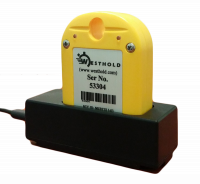 Just ask your neighboring track, or any of the 300+ organizations worldwide, why they choose Westhold as their automated race timing system provider. Ships from Idaho or Michigan. 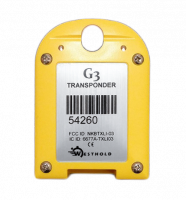 Each Westhold transponder has a unique serial number that identifies exactly which competitor is crossing the start/finish line, or any other timing point on a course. 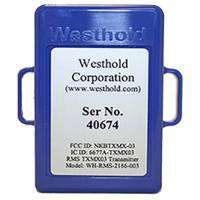 Unlike standard RFIDs, Westhold's transponders have an ultra high data rate (1mbit/sec) at HF (3-30MHz) frequencies. 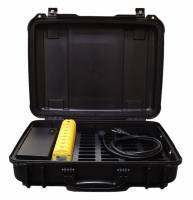 Because the high data rate generates many data points, the system is able to more accurately determine when a transponder crosses the center line of the start/finish. 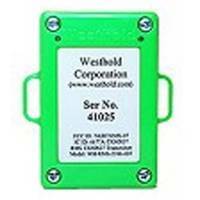 Westhold Transponders are quickly charged with the convenient charging cradle. Max charge time is ~ 3 hours. Typical charge time is ~ 1 hour. 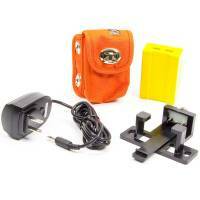 LED lights on the transponder indicate full charge while in the charging cradle. When removed from the cradle the transponder green LED indicates approximate number of days of life left (up to 7 days). 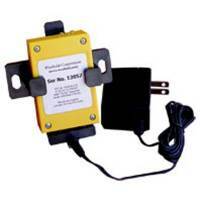 A red LED indicates when the transponder charge has less than 1 day remaining. 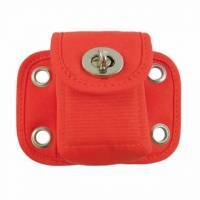 Westhold's Race Manager Software is free. It can be accessed from the 'Download' section of our website. This powerful software organizes the data coming from the IDEC. It is necessary to store, publish, and print event results. 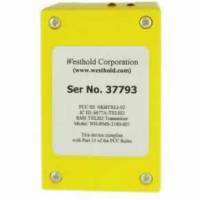 When a transponder crosses the detection loop, the Westhold IDEC captures signals from the transponders and processes the raw data to determine the exact crossing time of each vehicle. 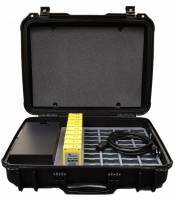 It then sends this information to the computer over a serial or Ethernet link for final analysis and storage with Race Manager Software. Data can then be sent from the computer to other devices such as scoreboards, printers, wireless hand-held lap time viewers, and other third party devices. 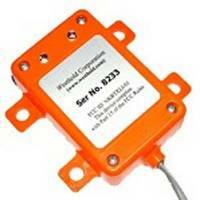 The IDEC can be used standalone or in a network of multiple timing points. 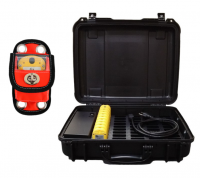 Westhold Bulk Chargers are capable of charging 45 transponders, the bulk charger is also a convenient carrying case made from a tough Mil-Spec, IP-67 case. 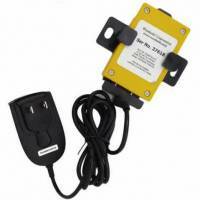 Pit Stop USA features Westhold Transponders and Accessories at low everyday prices.